Edited by Alan Strong 1993. Seven Articles previously published in the Kodály ENVOY. 64 pages. 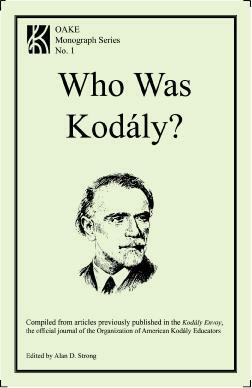 WHO WAS KODÁLY? is a collection of seven articles of tremendous historical significance about Zoltán Kodály, the man behind the Kodály concept. 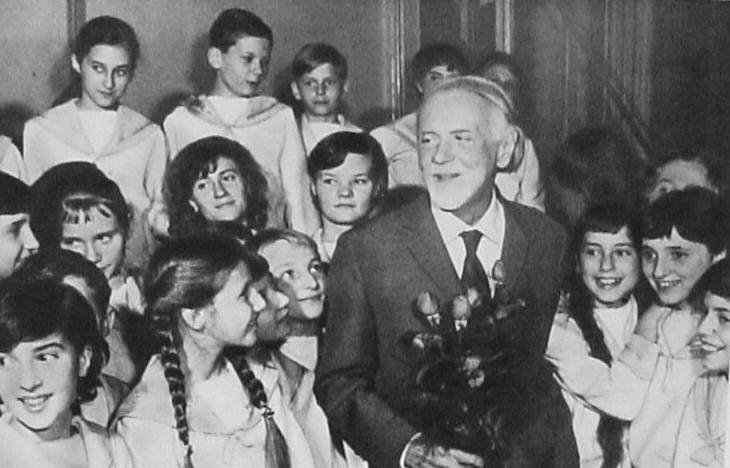 These articles represent the Kodály Envoy: 1982 to 1992 written by former Envoy editors, Kodály’s 2nd wife, a noted Hungarian ethnomusicologist, an American elementary music teacher, and an American Ph.D.